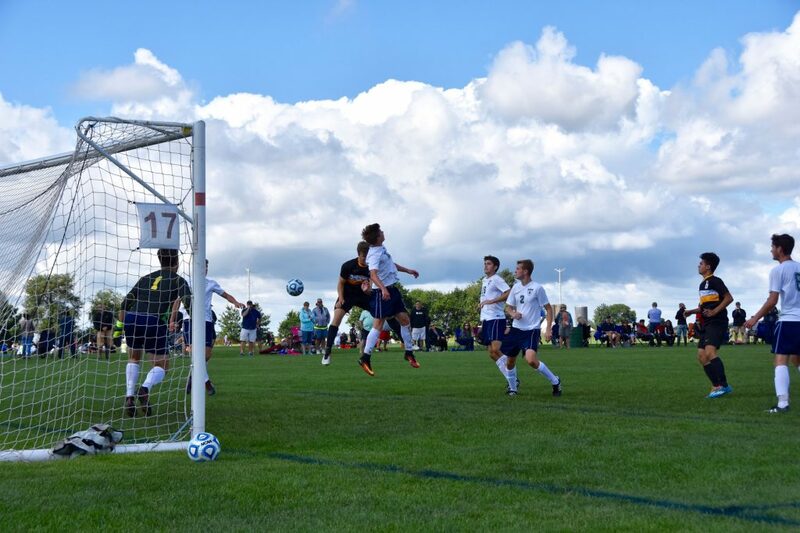 The Fox Valley Park District offers rentals of soccer/multi-purpose fields based on availability and field conditions. All requests for athletic field usage for Fox Valley Park District athletic fields are made through the Athletic Supervisor, Kara Reid. Submissions can be emailed or faxed to 630-897-6896. Athletic field space to fit up to 32 full size soccer fields. Tournaments include exclusive use of rented field(s) for Friday, Saturday, and Sunday. Tournament requests can be submitted to the Outdoor Athletics & Events Manager, Josh Barry. PLEASE NOTE: Field use is by permit only. Violators who use soccer fields and/or baseball diamonds without a permit will be ticketed. Field requests will be honored on a first-come, first-served basis. Athletic Affiliates of the Fox Valley Park District receive priority scheduling. Submitting a request form does not constitute approval or usage of a field. When requesting field usage, you are also agreeing to abide by all guidelines and regulations set forth by the Fox Valley Park District. Once the rental is approved, a signed contract must be returned along with full payment and proof of insurance. For all athletic field and ball field requests, complete the Athletic Field Rental Request Form and submit to the Athletic Supervisor, Kara Reid.